CHOPS Steakhouse, an upscale restaurant, is about to enter the South Florida kosher fine dining scene, as it is scheduled to open in mid-March at 17082 Collins Avenue in Sunny Isles. Brainchild of Isaac Nahon, the former owner of CHOPS in Montreal, this fine dining steakhouse will be serving premium aged meats, complete sushi menu and top wines and liqueurs. CHOPS Steakhouse will feature seating capacity of 250 people, a 35 foot bar, an exclusive VIP room, and outdoor seating for 40 people. The restaurant is located in a prime strip mall adjacent to the beach, and will offer free parking for over 400 spots. The expectation is palpable in the Boca Raton kosher community for House of Dog to open its newest location at 21077 Powerline Road. We are happy to update our readers that they are almost done with construction. After a couple of weeks to work on the decor, and another couple of weeks for staff training, they are looking at a 4 to 6 week time span to the grand opening! to open in Surfside, FL after Pesach. Details and concept are still being worked out. Stay tuned for more information. for the Monsey residents since Hava Java coffee bar and bagel shop opened at 59 Route 59 in the end of January. It serves a large selection of specialty coffees, and hot and iced drinks, such as Raspberry Truffle, Chocolate Mint Mocha, and Praline Froster to name just a few. Their breakfast offerings include a variety of egg dishes as well as bagels, toasts, pancakes and other morning hour favorites. They also serve many mid-day specials such as Tuna Crostini Melt or Salmon Salad. The dessert menu includes sugar-free, low-fat and low-gluten options, such as their wheat-free Chocolate Muffin. See their full menu here. 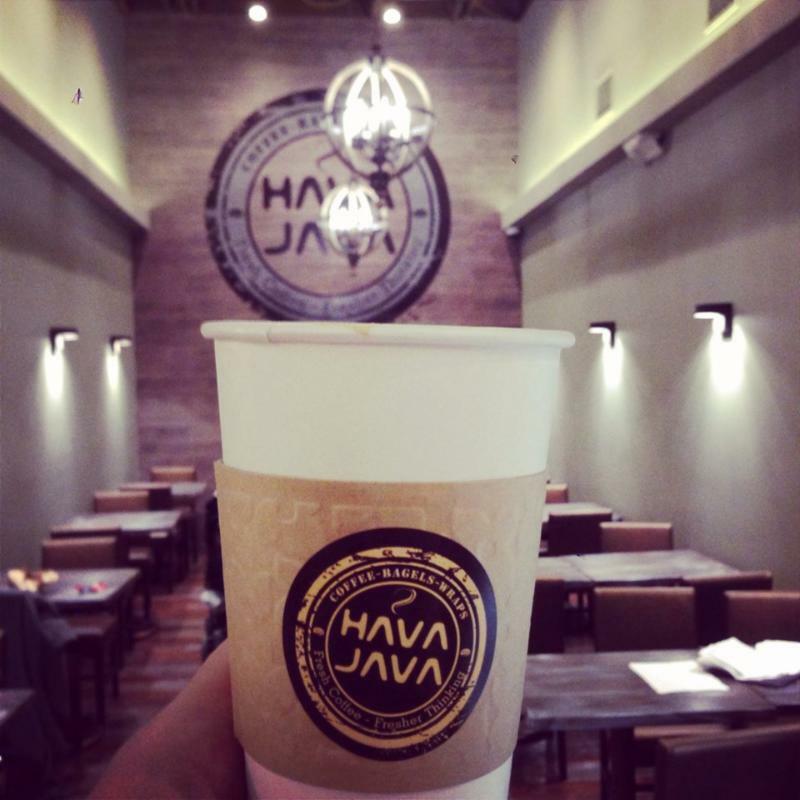 Hava Java is open from 7 am to 5 pm and can sit up to 30 people. Cancun, a popular Caribbean destination in Mexico, has just become even more attractive for kosher vacationers, since the opening of Kosher & Luxus in the beginning of February. Kosher & Luxus is a year-round kosher restaurant under the supervision of Rabbi Nigri of the local Kehilat Neve Shalom, with mashgiach on premises and all products being OU or Star-K certified. 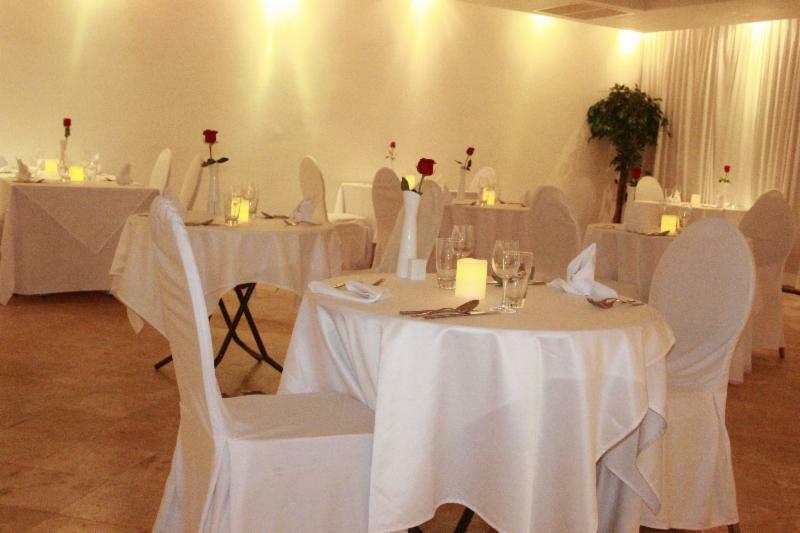 The restaurant is located in Hotel Krystal in the Hotel Zone, at 9.5 km of Blvd Kukulcam, and serves a full spectrum of gourmet meals: dairy breakfast, meat lunch and dinner, and Shabbat meals, available for dine-in and take out, with delivery to all hotels in the Cancun area. They can even provide you with a hotplate for Shabbat if you are staying in a different hotel. The menu is a delectable mix of Mexican and International dishes, with such specialties as Huachinango marinated in achiote served with Mexican rice, Entrecote steak served with red wine and cinnamon reduction, and a variety of specials changing daily as updated on their Facebook page. View their Weekday andShabbat menus to learn more. Online ordering is available too. For Passover, they will be offering meal packages, making it possible for people to stay in any hotel and dine with them. Pomegranate, the elegant Glatt Kosher restaurant opened this month at 71-51 Yellowstone Blvd. in Forest Hills, NY. 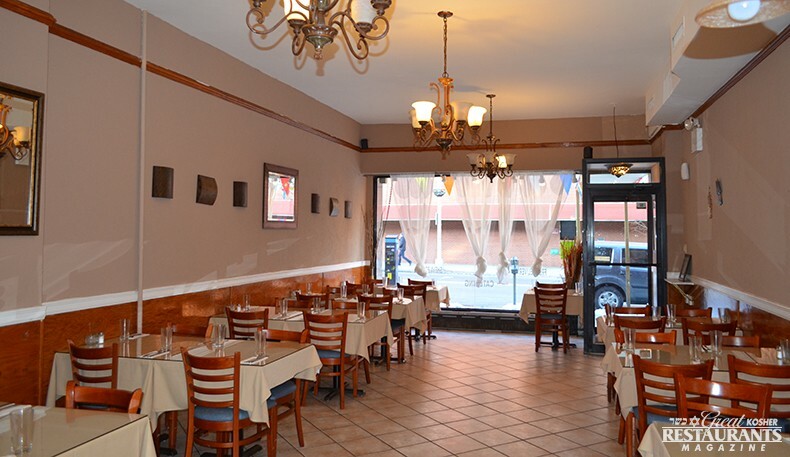 The restaurant serves Bukharian cuisine under the supervision of Vaad Hakashrus of Queens. About 50,000 Bukharian Jews, coming from Uzbekistan and Tajikistan, now live in the US, with the largest community having settled in Queens. The cuisine of the Bukharian Jews is known for subtle flavors developed with herbs, onion, garlic, peppers and many vegetables. Pomegranate's menu features many Bukharian and Middle Eastern specialties, from a large variety of Kebabs to such distinctly Bukharian appetizers as Manti (steamed dumplings), Samsa (Fried pastry with a meat filling), Achik-Chuck salad (made of spiced tomatoes and red onions), and Shurpa soup (cubed lamb in a rich, hardy broth). Click here for their menu. 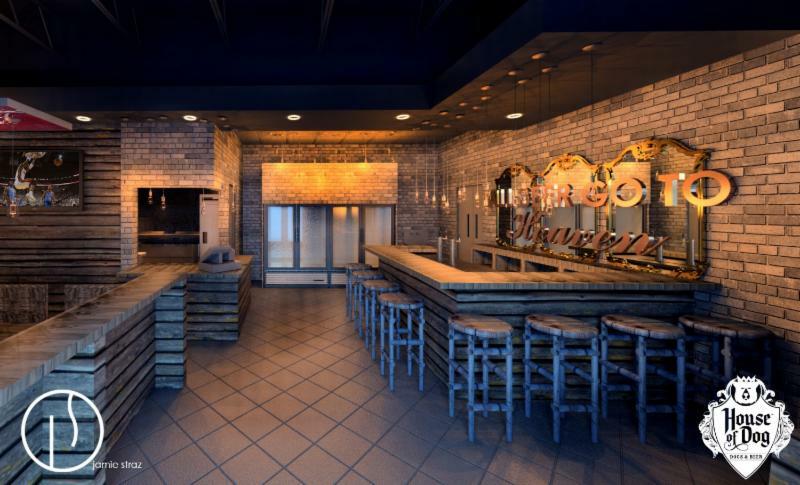 Upper East Side's Eighteen Restaurant is now undergoing renovations with some big changes. Their kitchen is still open for online ordering, and deliveries are also available. Stay tuned for exclusive photos and details. 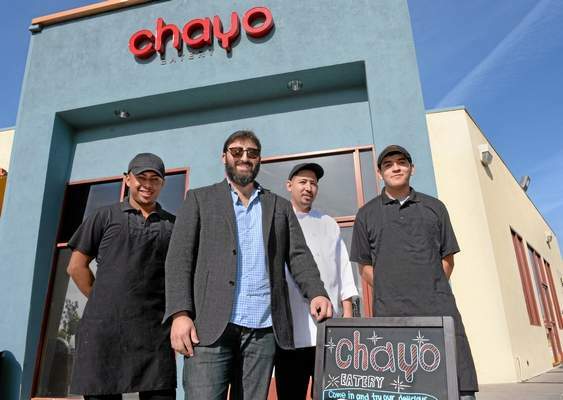 Here is news we always like to hear about: non-kosher establishments turning kosher! Riesterer's Bakery and Cafe, located at 282 Hempstead Ave in West Hempstead is now certified Kosher under the supervision of Vaad Hakashrus of Queens. This "Long Island tradition since 1931" offers over 75 types of cupcakes, various baked desserts and custom cakes for all occasions. 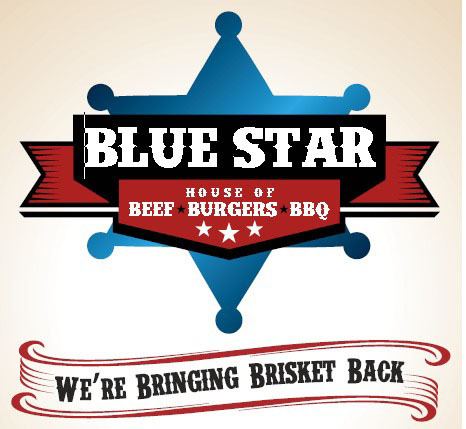 Kosher diners in the Greater DC area will soon enjoy more variety, as the owner of the popular Eli's Restaurant in Washington, DC is now opening Blue Star BBQ in Rockville, MD. 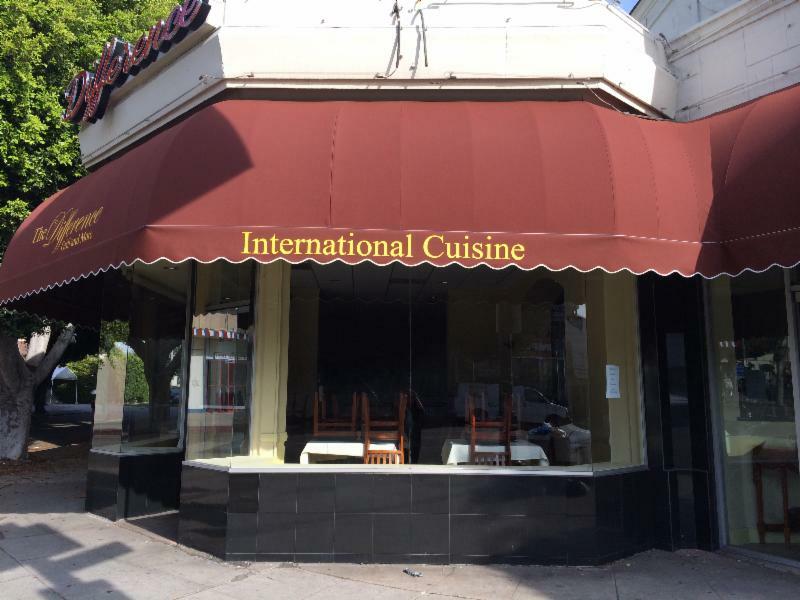 "It's a combination of a lot of places," owner Sina Soumekhian tells the blog, Kosher Nexus. "We're trying to combine barbecue flavors with different kinds of hamburgers and sliced beef, all combined into one venue." Some of the Texas-inspired menu items will include standouts like pulled brisket tacos, barbecue brisket and burger sliders, veggie-stuffed turkey burgers, sliced meat sandwiches and combination platters with two or three meats and sides including baked beans, corn on the cob, cornbread, grilled pineapple and guacamole. Blue Star will also serve salads, soups and desserts courtesy of Sunflower Bakery in Gaithersburg. Blue Star's location is that of the old Siena's, a kosher staple in Rockville that Soumekhian used to own, which recently moved to Twinbrook Parkway after news broke that the building where it was located would be torn down. Soumekhian says he was able to work out a three-year extension with the property owners, but plans on moving Blue Star to a more permanent location if it's successful. The restaurant will provide dine-in seating and carry out. "We're hoping to bring authentic flavors of Texas barbecue into the area and put brisket on the map." Blue Star will serve lunch and dinner from 11am to 9pm, Sunday through Thursday, 11am to 3pm, Fridays and will be closed Saturdays. Stay tuned to their website www.bluestarkosher.com. (h/t Kosher Nexus and H. Wasserman). 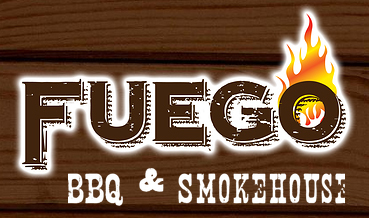 Fuego BBQ and Smokehouse, a new player in the North Miami kosher dining scene, located at 2520 NE St. opened yesterday, January 27. Their menu is inspired by both American and Mexican cuisines and features a selection of grilled specialties (such as back ribs, steaks, skewers, etc) and gourmet burgers in addition to salads, sandwiches and mostly meat-based appetizers. Click here for their menu. The restaurant is under the supervision of Kosher Miami and is open for lunch and dinner Sunday through Thursday, and on Saturday nights. The Milky Way across the street on Pico Blvd. (and owned by Steven Spielberg's mother) was recently sold, making the way for a meat restaurant called "The Difference: Grill and More." We'll let you know when it opens. Starting this week, The Windsor Arms Hotel located at 18 St. Thomas St. in Toronto will be serving kosher dinners 3 days a week (Tuesday, Wednesday and Thursday) from 5:30pm to 10:00pm, available by reservation. Three-course prix-fixe meal is $75, and is served under the supervision of COR - Kashruth Council of Canada. Park Hyatt Toronto has also been offering kosher dinners at select evenings available by reservation, under the same supervision. Available for the first time in kosher restaurants, The Prime Hospitality Group is proudly serving Kosher Certified Angus Beef this week. The CAB brand starts with high-quality Angus cattle that then must pass 10 science-based specifications to deliver great taste. "We are so excited to be the first Kosher establishment to be offering the Certified Angus Beef brand to our customers. We pride ourselves on presenting our guests with the most innovative and delicious Kosher creations and now we are at the forefront of yet another groundbreaking change for the Kosher community," says Joey Allaham, owner of Prime Hospitality Group. Kosher Certified Angus Beef will be served at The Prime Grill, Prime KOand Prime at the Bentley restaurants, and it can be purchased at the Prime Butcher Baker store. 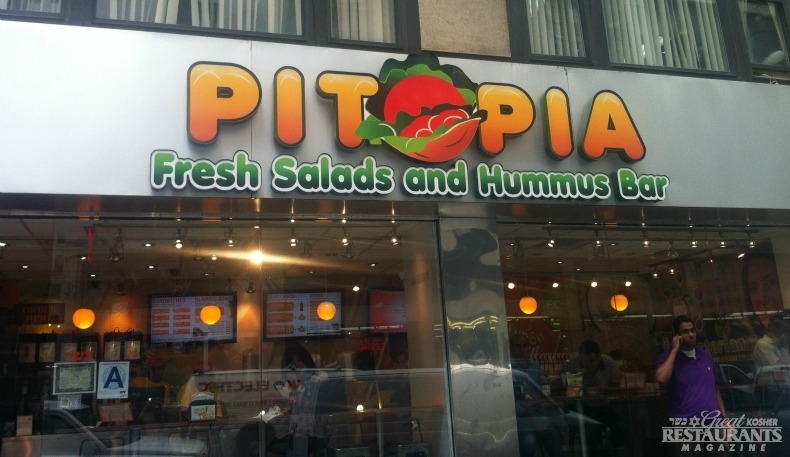 Congratulations to Pitopia for earning the title of the Best Falafel in Midtown Manhattan based on readers' voting on MidtownLunch.com. Competing with non-kosher joints in the category, and having passed the runner-up by almost 10%, Pitopia has proven how loved and popular their falafel is. The top spot is well deserved! Now in its 8th year Kosher Food & Wine Experience has grown to be the destination for winelovers and foodies the world over. 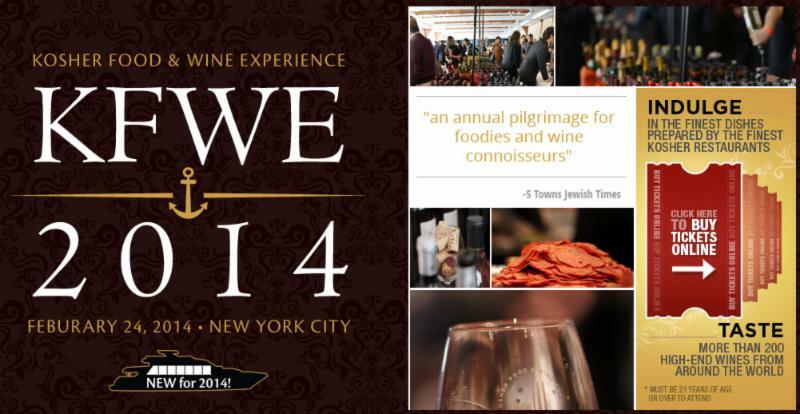 KFWE is the premier kosher food and wine show with events in NY, LA, London and most recently Miami which was a tremendous success and drew over 600 people in its inaugural year! "As we do every year, we try to add something new and exciting and this year we went really big!" noted Jay Buchsbaum, VP of Marketing for Royal Wine Corp. "New this year is the addition of a luxury yacht which will be docked at Pier 60. The Hornblower Hybrid, one of New York's most modern yachts features two floors and will dazzle with a Dessert Pavilion featuring the largest variety of delectable sweets KFWE has ever offered, a complete selection of dessert wines and an expanded mixology bar!" The yacht will remain docked at Pier 60 for duration of the show and guests are welcome to come and go between the two areas as they please throughout the evening. For a limited time, save $20 off each ticket you purchase when you use promo code $20OFF. 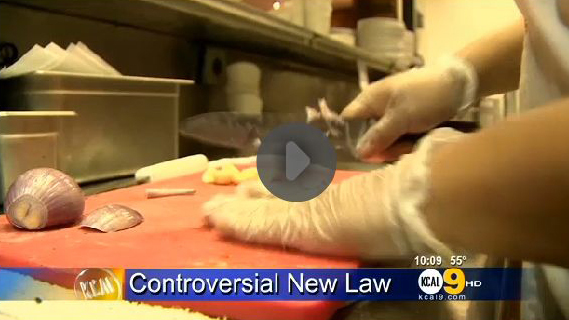 A new law in California went into effect January 1st (although it won't be enforced for 6 months) mandating that chefs and restaurants employees wear gloves when handling ready-to eat food. But many chefs are not happy with this sweeping law and say it can do more harm that good, including kosher restaurant chef and owner, Alex Reznick from Ditmas Kitchen and Cocktails. View the CBS video here or click on image. recently opened in place of Jerusalem Steakhouse at 1316 Ave M in Brooklyn, is looking for a new name. 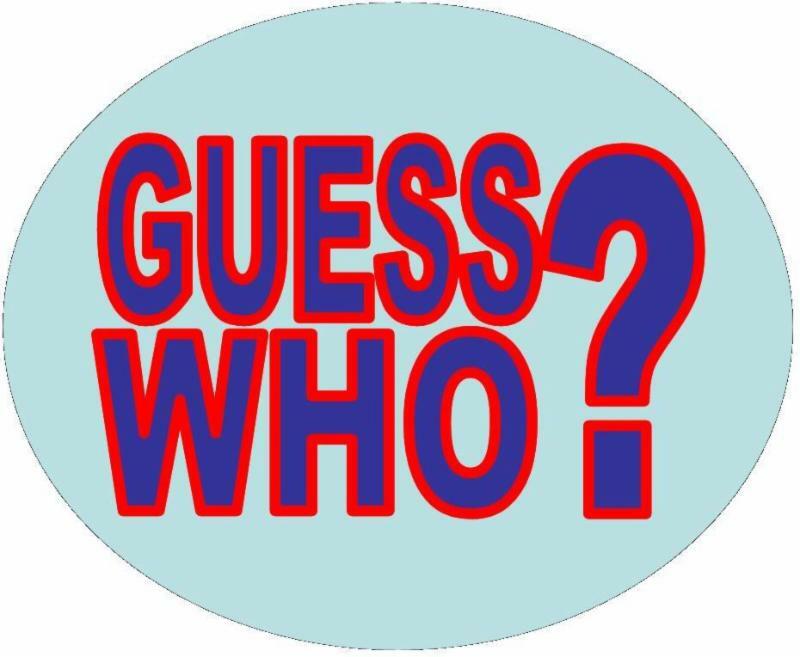 You can submit your suggested name on our Facebook Contest post here or just reply to this email with your recommendation. If your suggestion gets selected, you will get a $100 gift certificate to the restaurant you named! Their creative menu features such starters as Jicama Quinoa and Kale & Beet Salad, in addition to their appetizing grilled specialties like Entrecote or Short Ribs. To learn more about Sarit's and to better come up with a name, check out their menu and information here. New Year's Day, U Cafe was going to do catering only and will not be operating from their store front anymore. For all who enjoyed their fare, you can still place your catering orders by reaching them at the their phone number, 212-427-8223. Stay tuned for more details on the catering company. 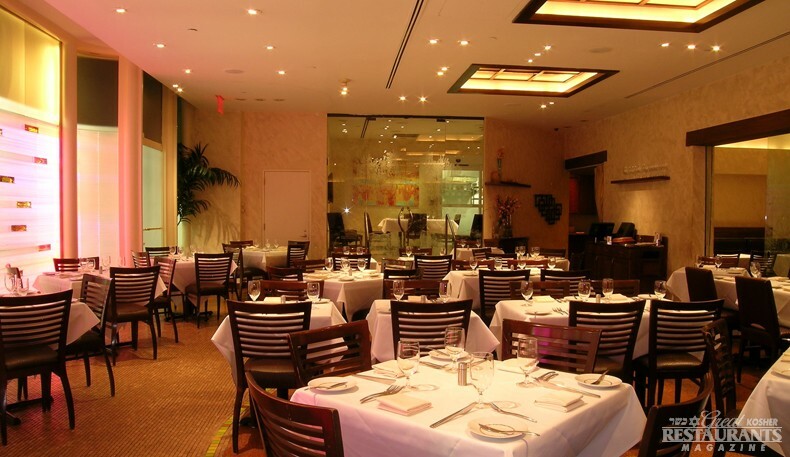 Marani, a one-of-a-kind restaurant which opened at 97-26 63rd Rd. 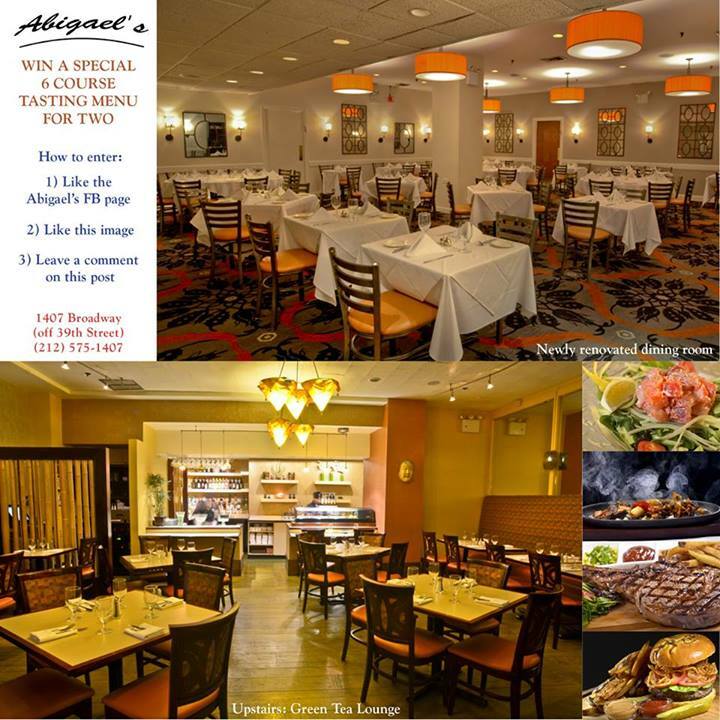 in Rego Park a few months ago, is offering kosher foodies an opportunity to enjoy authentic Georgian cooking. Georgia is a country on the crossroads of Western Asia and Eastern Europe, with a cuisine slightly differing from others in the Caucasus region - for example, it uses a lot walnuts and pomegranate to create some of its signature flavors. While offering plenty of meat choices from a range of kebabs to such specialty dishes like Chakapuli (lamb braised with tarragon, mint and olives), Marani's menu has enough to satisfy the vegetarians as well with its extensive variety of vegetable-based appetizers. While the main restaurant is meat, they have a basement section with an open dairy kitchen and a small seating area, serving a selection of Khachapuri - traditional Georgian dish of cheese-filled bread. 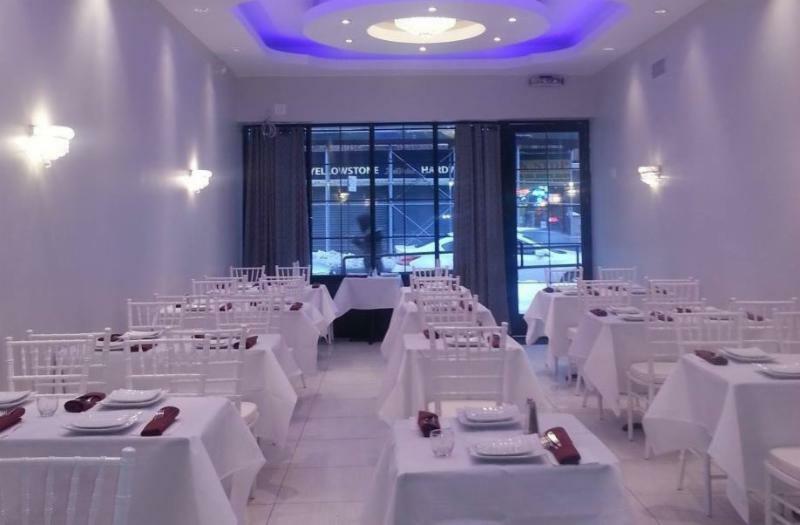 The glatt kosher, Shomer Shabbos restaurant is under the supervision of SKO-USA (Rabbi Aharon Chein). After purchasing a building at 321 Montgomery Ave in Narbeth, PA to house the Dairy Restaurant (a dairy sister of the upscaleCitron & Rose) last summer, the owners started renovating it, with plans to open the location in a few months. 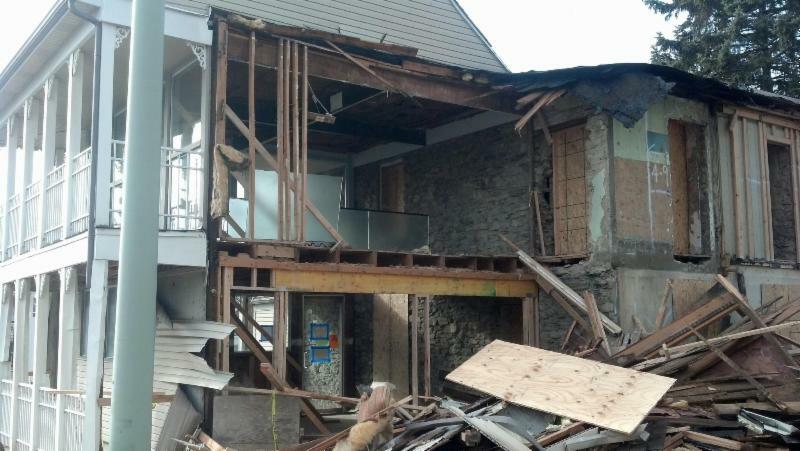 However, as they started the work, they found out that nothing supports the roof, so they ended up stripping the old farmhouse almost to the bones and are now undertaking a complete remodeling job. Meanwhile, their dairy catering business has been operating for over a year through Six Points Events. 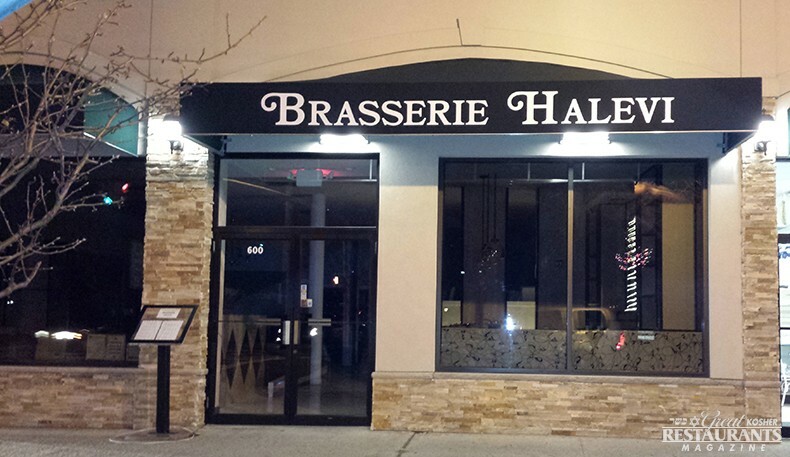 After months of renovations, Brasserie Halevi, which replaces "Off the Grill" at 600 Central Avenue in Cedarhurst, NY is scheduled to open towards the end of January. The restaurant will feature gourmet American cuisine with a French influence, under the supervision of Vaad of 5 Towns. In addition to a beautiful and modern dining room upstairs, Brasserie Halevi will have a "man cave" style party room with TV downstairs. Click here to access our exclusive video of the interior, where work is still in progress. To check their tentative menu, click here. Five months removed from their grand opening and cute naming, it looks like Burrito'lam has served its last burrito. They announced on their Facebook page at the end of December that they will no longer be in business, and thanked all their customers for their support. Could there be another Mexican restaurant coming in the area? Add one more to the Florida kosher restaurants scene! Fuego Grill will be opening in Aventura, FL at the end of January, taking the space and completely remodeling the former Jona's and Aderet Grill on 186th St near Biscayne Blvd. Stay tuned for more detail and exact opening date. On December 18th, West Avenue Cafe posted on their Facebook page the announcement that the restaurant is now under new management, and thanked staff, providers and customers for 3 great years. The news came as a surprise since the restaurant was always doing well and had a loyal following (even during the previous ownership when it was called Gourmet Carrot). This change now leaves a vacancy in the area for a nice kosher meat restaurant. 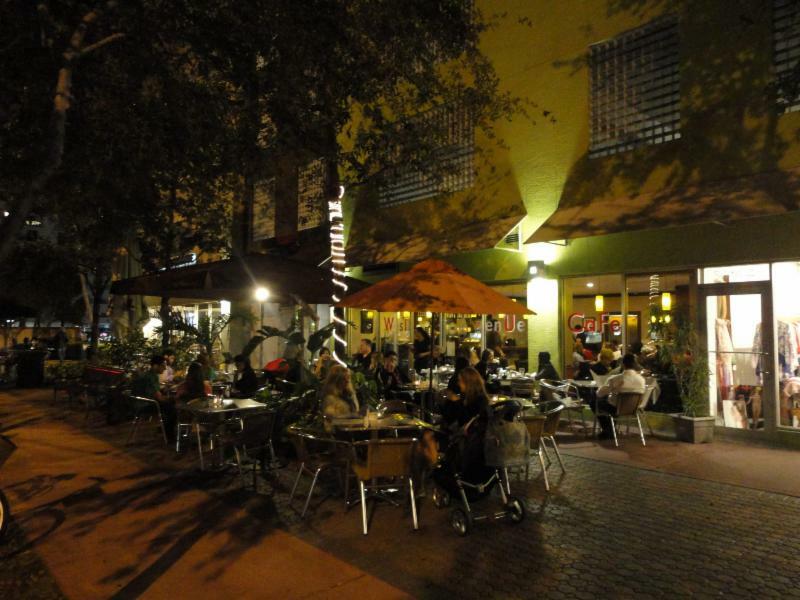 Seventeen, the dairy cafe and Pita Loca, a small Israeli restaurant off the beach are still there but for those looking to drive to South Beach for a nice meat restaurant, you will have to stay in Miami Beach (where there is no lack of choices). Charity VIP Poker & Blackjack Tournament - TONIGHT! 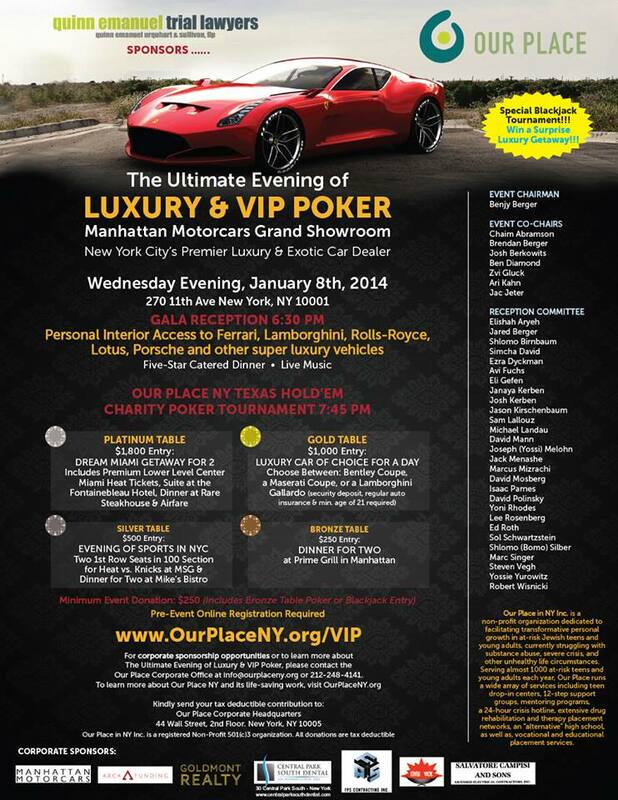 Enjoy a fun night in NYC at the Ultimate VIP Poker & Blackjack Tournament benefiting Our Place NY, tonight Wednesday, January 8, at Manhattan Motorcars Grand Showroom. Gala Reception at 6:30pm, with five-star glatt kosher catered dinner, live music and personal interior access to some luxury vehicles. Charity Poker Tournament at 7:45 pm with great prizes to win. Minimum donation to enter $250. Online registration required. See you tonight to support a great cause! Edon, a Jewish Orthodox pop artist and a finalist on American's Got Talent, will be making his South Florida Debut at Revolution Live in Ft. Lauderdale, January 18 at 8:30 pm. See flyer here. Great Kosher Restaurants is a proud sponsor and stay tuned for which restaurant will be there. With tickets on sale for just over 2 weeks, they're close to selling out! If you haven't bought your tickets yet, don't wait! If you already bought your tickets, but have a friend that always waits till the last minute, tell them to get moving! New this year: A yacht just for dessert docked at the pier. 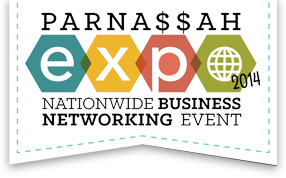 Parnassah Expo 2014 - Nationwide Business Networking Event - will take place at the New Jersey Conventlion and Expo Center in Edison, NJ on March 25th & 26th. To find out all the details and to reserve your booth visit their website. Great Kosher Restaurants will be there, but will you? Win a Special Six-Course Tasting Menu for 2! To enter: Like Abigael's Facebook page, and then like and comment on the giveaway post. The contest ends Wednesday, January 22 at midnight (EST). Dinner for 2 (value up to $40) at this newest California-style fish restaurant. "Like and Comment" on this image. Contest will end Saturday, January 18th at midnight (EST). 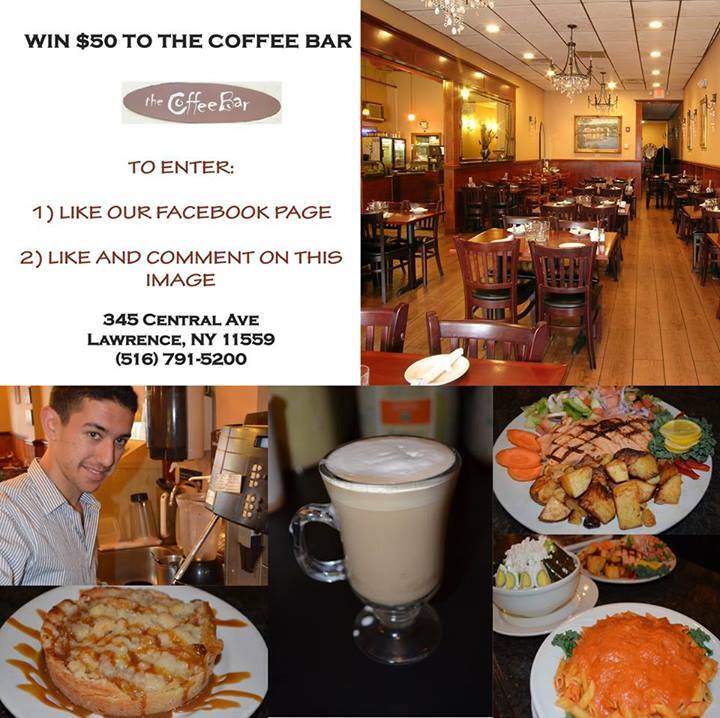 Win $100 gift certificate to Glatt A LA Carte! Like their Facebook page and like & comment on this image. Contest ends January 18 at midnight (EST). One winner will get $50 gift certificate! Like The Coffee Bar Facebook page, then like and share this image. Help Traditions Eatery get 500 Facebook fans! They are raffling off a $100 gift certificate once they hit 500 likes on their page. Like their page on Facebook, and then like and comment on their giveaway post. Don't forget to share it on your wall for additional $25 if you are a winner. Kosher tourists to Jamaica may now need to shlep less food to their vacation thanks to Israeli cook and caterer Vered Maoz, who may now be the key for growing Jewish heritage tourism to the island. Maoz is the only source of freshly prepared kosher Isareli food in Jamaica, and is getting attention for her pita bread, hummus, shawarma and bourekas. Having arrived to Jamaica 12 years ago, and craving to keep a connection to her culinary roots, she originally fed Israeli food to her family and friends. As the word got out how good her food was and people asking her to sell it to them, the business gradually grew, and her customers now include native Jamaicans or immigrants from various countries, in addition to Israeli ex-pats and tourists. 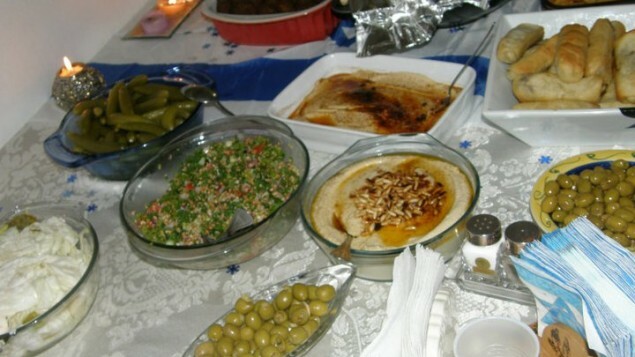 She now offers freshly made hummus, bourekas, tahini, taboule, schug, pickles, vegetarian stuffed peppers and cabbage rolls, among other dishes. As there is no kosher slaughter in Jamaica, the bulk of the menu is vegetarian and dairy, with most of the dry ingredients being brought from Israel, New York and Miami. Source: TimeOfIsrael.com. In a landmark decision in December 2013, the Israeli Chief Rabbinate agreed to allow women to take the necessary steps to becoming certified kosher supervisors. Though Jewish Law is typically thought to allow women to serve as mashgiachot, some have argued that it violates general principles of modesty. In 2010, the Chief Rabbinate began requiring that kosher supervisors undergo at least four years of yeshiva training, making it unfeasible for women to fulfill the requirements. After the court decision, we may now see more female kosher supervisors in Israel. Source: The Jew & The Carrot. Read more. 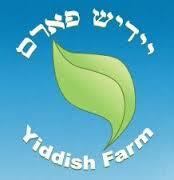 Yiddish Farm, a former Chabad bungalow colony in Goshen, NY turned working farm, aims to sell its organic produce to the hottest Brooklyn kosher eateries, including Pardes and Mason and Mug. After selling some of its produce on farmers markets in NYC last summer, the Farm now starts to target restaurants directly, and have already approached some regarding their upcoming spring crop. Yisroel Bass, manager of Yiddish Farm, in an interview to DnaInfo.com noted that "there's a lot more consciousness developing around local sourcing of food and also organic sourcing, and being able to get it from a Jewish farmer is an added bonus". If the restaurants overcome their reluctance for dealing with more infestation-prone organic produce, we may soon enjoy organic meal ingredients, grown by our own Jewish farmers. Take the rack out of the refrigerator and leave out at room temperature for 30 minutes. This will bring the core of the lamb up to room temperature. In a hot sauté pan, add a light coating of vegetable oil. Season your rack on both sides liberally with salt and black pepper. Place the rack into the hot pan top side down and sear the meat off until it is a rich brown color. Flip the rack and do the same on the back side of the meat. Preheat an oven to 450 degrees. Place the rack into the oven and roast until you reach an internal temperature of 130 degrees, for a medium rare roast. About 12 minutes. One relatively quiet lunch, I was on the line when a server came in and said, "Chef-o, I have two ladies out there who want to split a hamburger. Is that a problem?" I said, "No I'll just cut it in half." She says, "Well, I don't think that's going to work." "Why not?" "One woman wants hers cooked medium rare and the other one wants hers cooked medium." "Are you kidding?" "Sorry. What do you want me to tell them?" "Tell them the hamburger is $6.00 for God's sake. How much am I supposed to endure for $6.00? Tell them it's ridiculous and I'm not doing it." She said, "Okay I'll tell them but I'm leaving out the endure and the ridiculous part. I'll just tell them we can't do it." "Fine." Five minutes later the waitress comes back into the kitchen and orders 1 hamburger, medium rare. I ask, "Is that the burger for those two ladies?" "Yes." "They're alright with having it medium rare?" She said, "I told them we couldn't do it and they just said, "Whatever. Make it medium rare.'" "Okay cool." I cooked the burger, cut it in half, garnished it and sent it out. Two minutes later the waitress came back in the kitchen with one half of the burger and said, "Okay there genius, this lady wants more fire on her half of the burger. I'd say medium ought to do it." I started to cry. Sushi salads only $3.95 - choice of spicy kani, tuna, salmon of vegetable with coupon. Limit 2 per customer. Expires 1/31/14. Through the end of January, get a Schnitzel in a pita or baguette for only $7.95 with coupon. 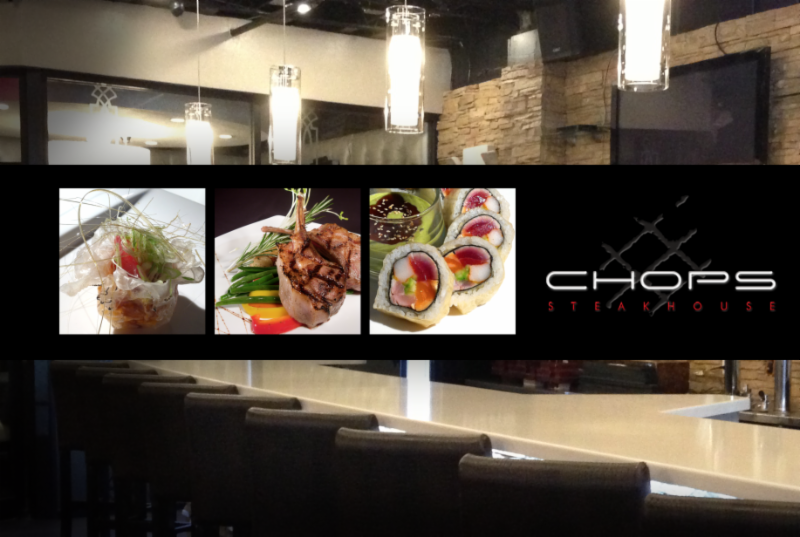 Shabbat Special: choice of 1 soup, 1 chicken dish, and 2 sides, $34.95. Lots of extras available. Place orders by Thursday 2 pm. See full menu here. Customers can now make reservations and view the menu through the Open Table website. Check out T-fusion's updated website featuring new mouthwatering food images on their homepage and in the gallery, as well as updated menus. For those who can't get enough, they now have an Instagram page with unique behind-the-scenes images and chef shenangans. All new Thai Menu - check it out here. Eden Wok is one of the very few places in the Tri-State area to enjoy Thai cuisine. Good news - they now provide delivery service. The only kosher ski resort restaurant is open for the season! The snow is in great shape so book your vacation now. Click here for their new menu. In order to celebrate winning a "best of our city" award for 2013, Ashkenaz Cowboy is having $7.49/lb chicken wings all month long. They also have $9.95 / litre take out chili all month long. Like their page on Facebook to be entered into their bi-weekly $50 Gift Card Raffle. After a year of infighting and ongoing court battles with the Sony Building landlord (read an August New York Times article about the conflict here), Solo Restaurant at 550 Madison Avenue is leaving their midtown home and heading into a new location in downtown Manhattan. To say the least, it has been a crazy year for Solo. After many years of specializing in Asian Mediterranean cuisine, the restaurant turned dairy when their sister restaurant, The Prime Grill, moved in just blocks away. 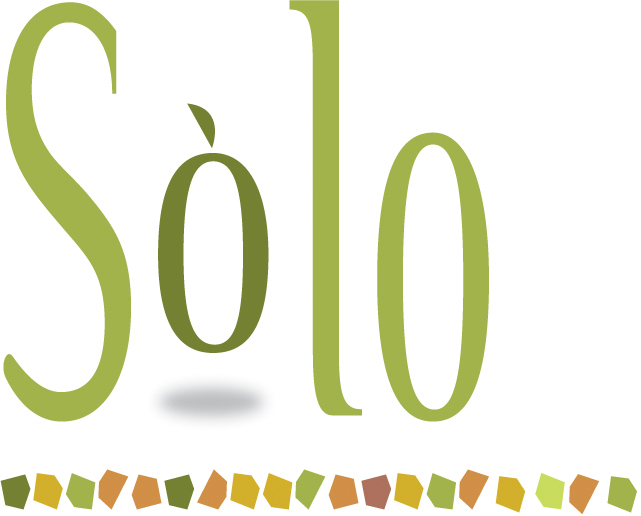 Then a couple of months ago to everyone's surprise, Solo became the first upscale Chinese restaurant in Manhattan boasting a whole new menu, which many people liked. But now an inside source has told "Great Kosher Restaurants" that they will be closing their Madison Avenue doors on Thursday, January 9th with plans to re-open in late Spring. And in the spirit of sharing, we hear that the Asian part of the Solo menu will be heading to Prime Ko and the Mediterranean menu will be heading to Prime at the Bentley. Interestingly enough, reports have also been circulating that Sotheby's might be moving into the Solo space once the restaurant leaves. See article here. Meanwhile, Pizza da Solo, the upscale Neapolitan take-out pizzeria, also located in the Sony Building and steps from Solo, is remaining open. And to add more intrigue, with Prime Grill having purchased the phone number of "The J" over a month ago when they closed (yep, try to call The J and Prime Grill picks up), could we see Solo taking over their Soho location? Hmm. One thing is assured, this story has just begun. Stay tuned for more details as it develops. Get free soup with any purchase, with coupon. Buffalo wings 8 pcs for $0.99 with coupon. Saturday Nights Live Music with exotic tastes from South America. Open 1 hour after Shabbat till Midnight. Breakfast Specials: 2 eggs any style, hash browns, bagel and small coffee - $6.00; Pancake or French Toast with small coffee $6.00. Lunch Specials: 1 Regular Slice, small regular salad, and can of soda $12.00; any Sandwich or Panini and 12 oz soup $12. Click here for their Shabbos special. End of year specials: Falafel $3.99, Schnitzel $5.99, Shawarma $6.99. Click for coupon here. Combo Special: Large baguette sandwich with large fries and a can soda $16.64. Tiberias will be open all night on New Year's Eve. Talia's invites you to join them in ringing in the New Year. They will offer their usual live music with no cover charge, 2 large flat screen TVs for those who want to see the action at Times Square, and delicious food! Prix fixe menu and limited a la carte menu will be available. Complimentary glass of champagne at midnight! For end of the year parties or all year long, Carlos & Gabby's has a separate party room upstairs. Check out their website here for their catering menu for both in and out of the restaurant. Contact them for any catering/party needs at 718-612-5234. Tuesday Ladies Night Out - with 4 friends, the 5th eats free! View flyer. Thursday Buffet at Your Table - join them for a 5-course prix-fixe buffet dinner $29.95/pp +tax & gratuity, 2 people min. View flyer. This month receive 10% off your online orders at www.ChinaGlatt.com with code BLT. View flyer. Through the end of the year: One complimentary glass of wine for each guest! 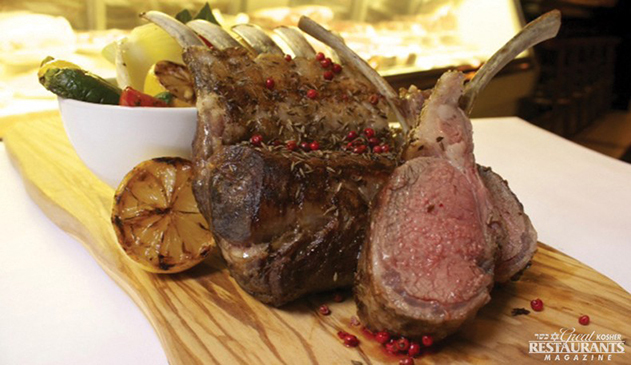 Celebrate the arrival of 2014 with a delicious prix-fixe dinner at T-Fusion Steakhouse. $75 pp. View their New Year's Eve menu here. Sat. night Shabbos Special - Free soda with every Paninilino, Pizzalino, or Pastalino purchase! View flyer here. 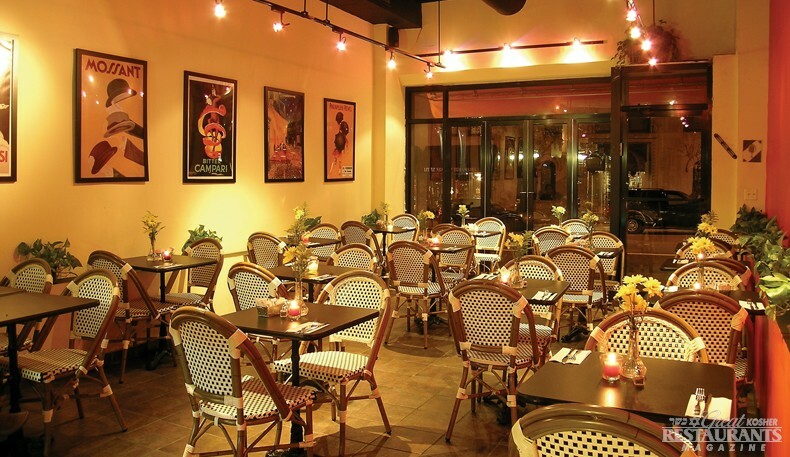 The restaurant is available for rent for a New Year's Eve party and can host up to 80 people. Call the restaurant for details. Coming January 2nd, Chef Ming will be expanding this Thai menu with the addition of a Red and Green Curry, Coconut Soup, and Chili Basil choice of chicken or beef. Purple Pear is raffling off a $50 Gift Certificate through their Facebook page. One lucky winner will be chosen when they reach 1000 fans. To enter, like in share their giveaway post. 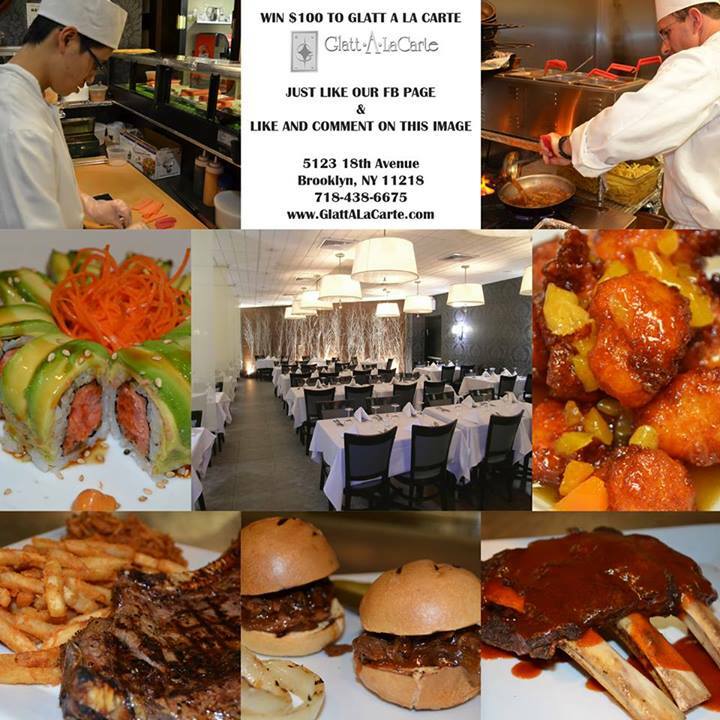 Visit award winning Fumio Grill and Sushi located in suburban Livingston, NJ. They are minutes away from beautiful full service hotels and the popular Mall at Short Hills - an excellent choice for a weekend away. Open Saturday nights 1 hour after Shabbos. 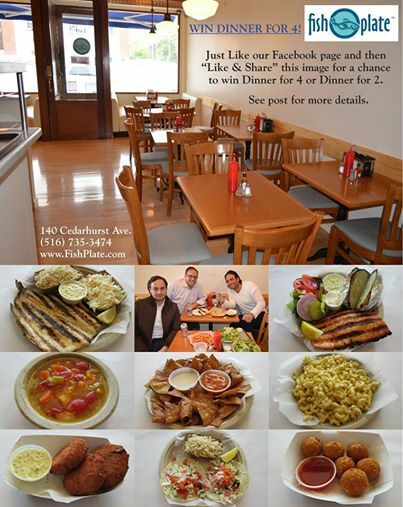 Mention you saw them on Great Kosher Restaurants and get a complementary glass of wine and dessert! Call or text the manager Abie at 646-255-3010 for a reservation this week and get an additional 10% off for cash! Shabbos Specials for 3 for only $30 + tax (7% cash discount offered). Shabbos special includes: Moroccan Tilapia (not spicy), 1 lb Health Salad, 1 lb Egg Barley (Farfel), 1 Qt. Mushroom Barley Soup, Chicken Marsala. Order by Thursday by calling 973-994-2344. Rare Steakhouse and Kosherica team up to create 5 star Gourmet Kosher Cuisine for Pesach 2014 in beautiful Bal Harbour Beach, FL. Program includes all meals, tea rooms, BBQs, fun and exciting youth programming, captivating programming for adults. The famous Shul of Bal Harbour will host all minyanim, stimulating lectures and shiurim as well as a full beit midrash. They offer preferred rates at local hotels, or you can stay at home and come for meals and programming. View flyerhere. New Year's Event 2014 from 9 pm to 4 am. Click for flyer here. Shabbat meals on the Beach is filling up fast, as guests enjoy their upscale buffet, including the freshest sushi in South Florida, the most tender prime rib carved to order, rock Cornish hen among many other dishes, great wines and outstanding dessert buffet. Book early to avoid disappointment. The Galbut Family JCC is conveniently located along the Intercoastal Waterway at 4221 Pine Tree Drive, within a walking distance from a number of synagogues. Special menus New Year's! Click here to view. Get the most out of your time off December 31st - January 1st. Tierra Sur is offering two incredible menus: a 4 Course Feast with Drappier Champagine on 12/31/13 and a very special Brunch Menu January 1st. Dinner seating is from 5 pm to 8 pm, cost $115. Click here for the dinner menu. Farm-to Table Brunch with Bottomless Mimosas is from 11 am to 3 pm, cost $50 adult/ $30 children. Click here for the brunch menu. Space is limited, so reserve now. VIP stay package is available for only $205 ($250 for single occupancy) - includes both dinner and brunch, and a room at Hilton Garden Inn. View flyer here. To book call 805-983-1560. Year-end sale at Herzog: Buy ANY item in their tasting room and get another item for 50% off! Wine, gifts, cigars, apparel, gift baskets. Take advantage of the offer now through January 2. GKR is on the air again! Listen to this morning's broadcast here. Tune in to around the 2 hour 30 minute mark to hear Publisher Elan Kornblum talking about Legendary Destinations Pesach Program that Nachum and Elan will both be on (with a big surprise announcement) as well as recent news and specials in a kind of "State of the Kosher Restaurant" Address. Kosher Food and Wine Experience Miami had a successful debut last week drawing nearly 600 people to Gulfstream Park's Sport of Kings Theater in Hallandale Beach. At the event, organized by Women's International Zionist Organization of Florida in partnership with Israeli Wine Producers Association, guests had an opportunity to sample hundreds of wines paired with gourmet food presented by top South Florida's restaurants and caterers. Sandra Dunn, the managing director for the event, enjoyed the feedback she received from guests, and said that the event had exceeded the organizers' expectations. Read more here. 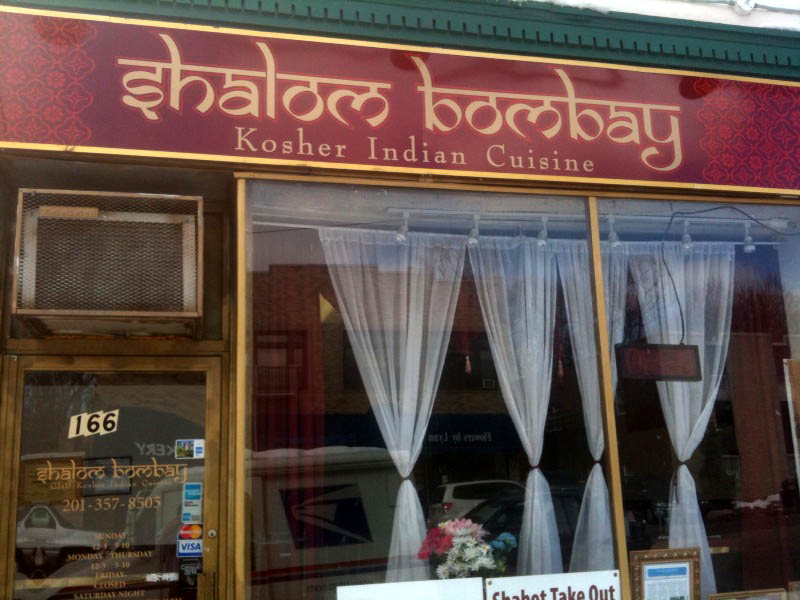 Shalom Bombay Indian Cuisine - the only glatt kosher meat Indian restaurant in the US - is set to open its Teaneck branch next week at 166 Cedar Lane, in addition to their popular Manhattan location. The restaurant will serve lunch and dinner under the supervision of RCBC, and will be open on Saturday nights in the winter.